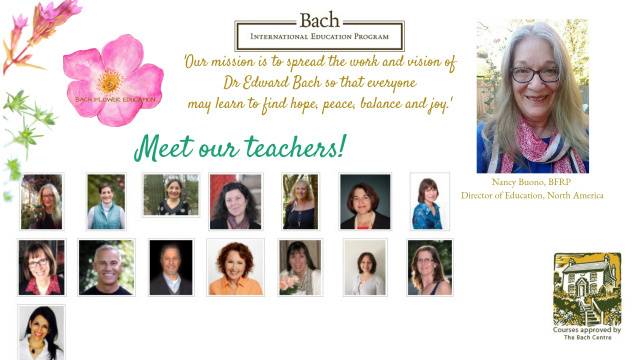 Teacher training is open to Bach Foundation Registered Practitioners in the US and Canada. Below you will find details on the Level 1 teacher training course, as well as an application form. The 2019 Bach Basics Teacher Training will be held online. The course is comprised of the 4 meetings, online homestudy and homework, personal planning meetings and a follow-up meeting later. Meeting time has been determined by class survey and is now confirmed!